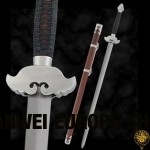 Chinese swords are very different from their Japanese cousins in that there are many different forms they take. 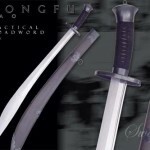 There are Jian, Dao, Wushu, Sabers and even swords from different dynasties. 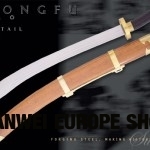 Each Chinese sword made from Paul Chen Hanwei is an accurate representation of age old sword making. 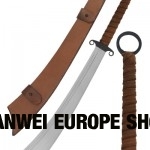 From the Adam Hsu collection to the awesome Dynasty Chinese swords, each Hanwei sword is made to exacting standards that Chinese martial artists demand.